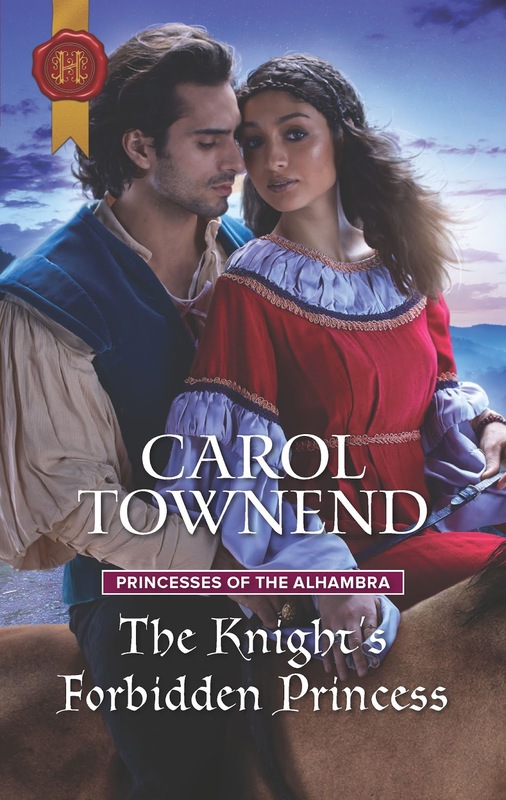 The first in a trilogy of medieval romances entitled Princesses of the Alhambra. They are set in medieval Spain at the end of the fourteenth century. These stories were inspired by a folk tale as told by Washington Irving in his Tales of the Alhambra. 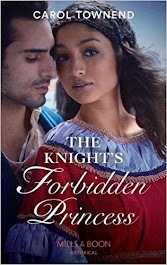 The Knight's Forbidden Princess was published in 2018. Below is the US Cover. 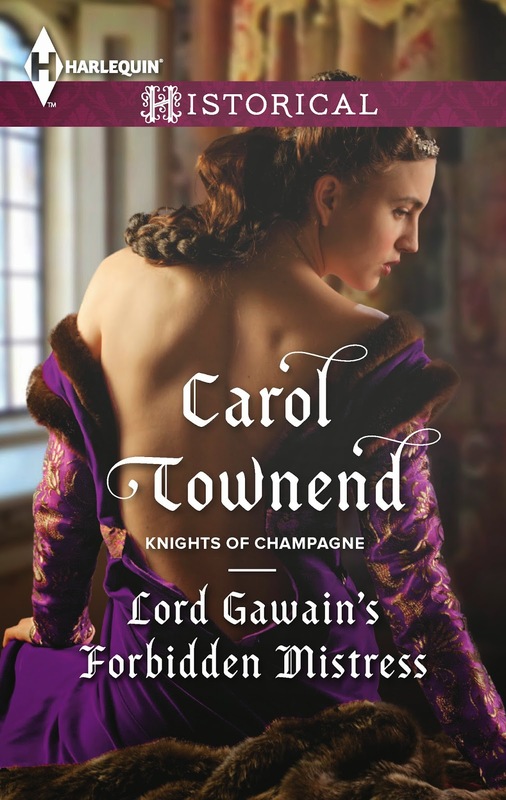 The fifth novel in the Knights of Champagne mini-series is coming out in October 2016. It tells the story of Francesca, who was first introduced in the second of the novels. Francesca is married to Tristan le Beau, count of the isles, and their marriage is in deep trouble. When a shocking revelation reveals Francesca's illegitimacy, she worries for her marriage to Tristan, Comte des Iles. Her heart in tatters, she awaits her husband's return… Will he request an annulment or give their union a second chance? This link takes you to a piece on Bookish Jottings about the series. 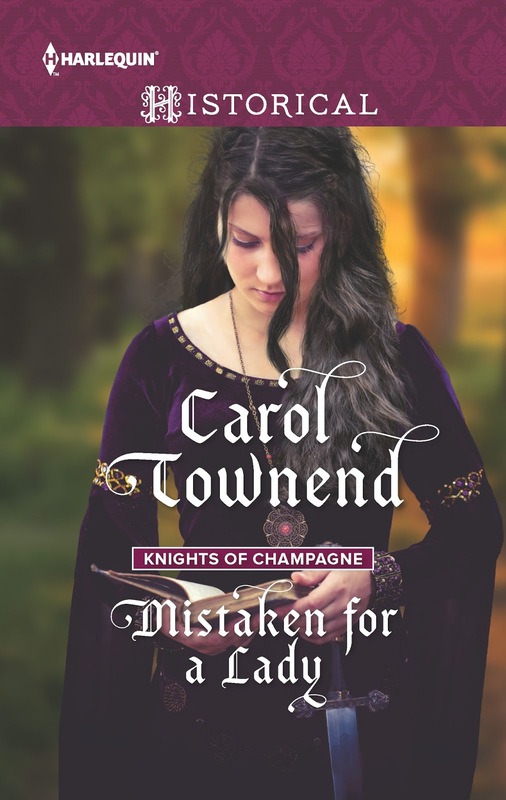 The fourth book in the Knights of Champagne mini-series set in Twelfth century France will be published in December 2015. Loyal, honourable Sir Eric of Monfort has done as Rowena's father commanded. And though his body might crave her, he will not bed an innocent maiden. But as danger circles, there is only one way for Eric to protect Rowena—by making her his lady in every sense! 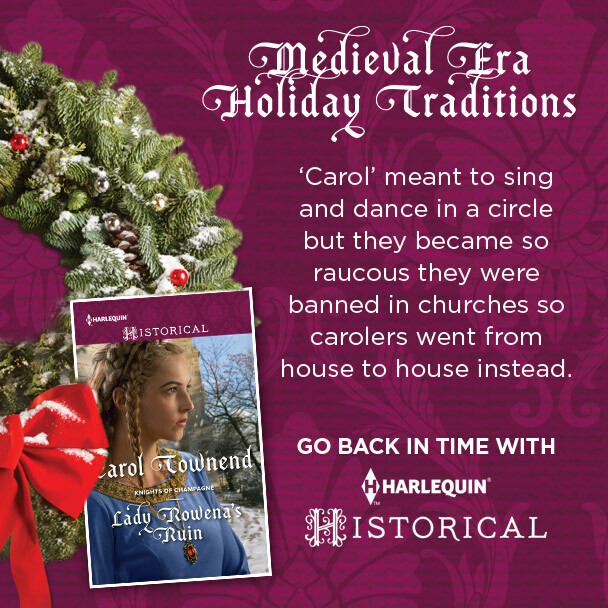 Some of the scenes in Lady Rowena's Ruin take place at Christmas time. Below are some examples of what medieval Christmas decorations might have looked like. 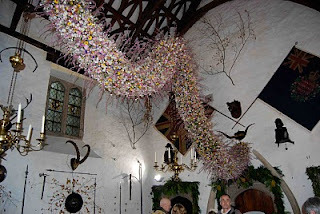 I took the photos at Cotehele in Cornwall. The wonderful swag below is made from thousands of dried flowers. 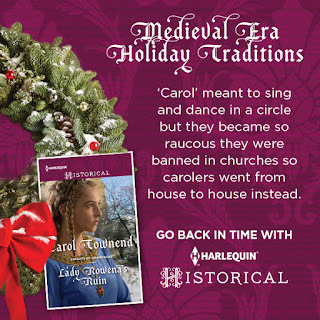 Holly and ivy were more traditional materials. Usually the foliage would not be brought into the hall until Christmas Eve, along with the Yule Log. 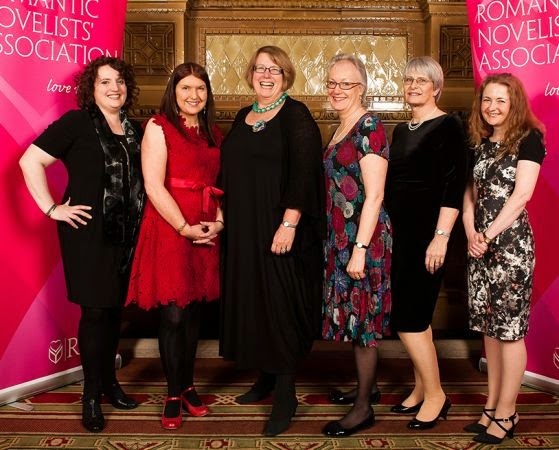 The Romantic Novelists' Association have just announced the 2015 shortlist for category or series and shorter romance - novels that focus on the developing love affair between the hero and heroine. Congratulations to everyone on the list. It's fabulous to see Unveiling Lady Clare there too! Louise Allen, for Scandal's Virgin. 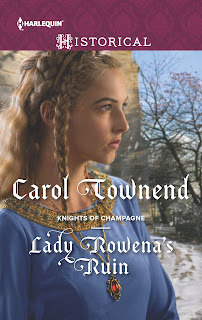 Lord Gawain's Forbidden Mistress - the third book in the Knights of Champagne mini-series, will be published in March 2015. Elise keeps her cards close to her chest. 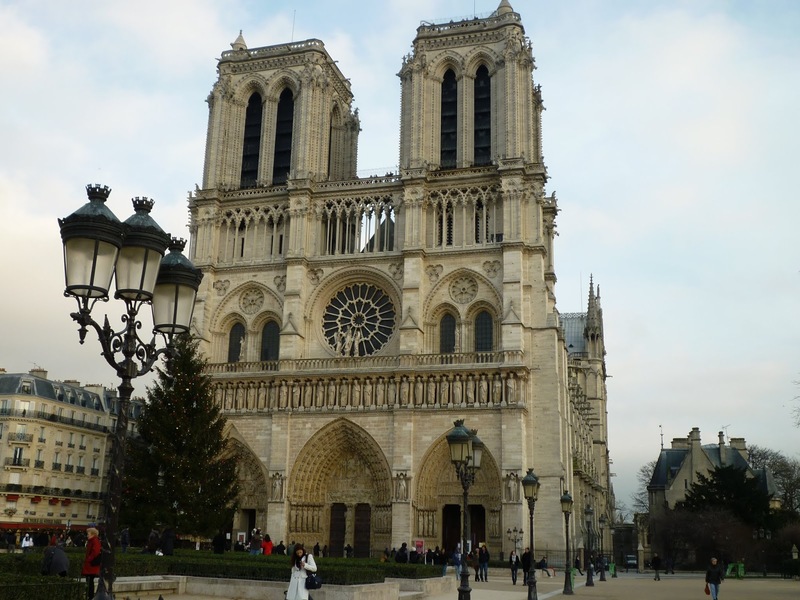 Few people know that she’s also Blanchefleur le Fay, the celebrated singer. But she has an even greater secret... 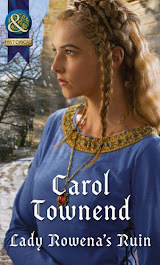 Her baby daughter is the result of a brief but intense affair with Gawain, Count of Meaux. Duty-bound to marry, Gawain is back in Troyes to meet his bride. So why can’t he stop thinking about the sweet silver-voiced girl he met the last time he was there? And when he finds his mistress again Gawain must choose between duty...and forbidden desire. 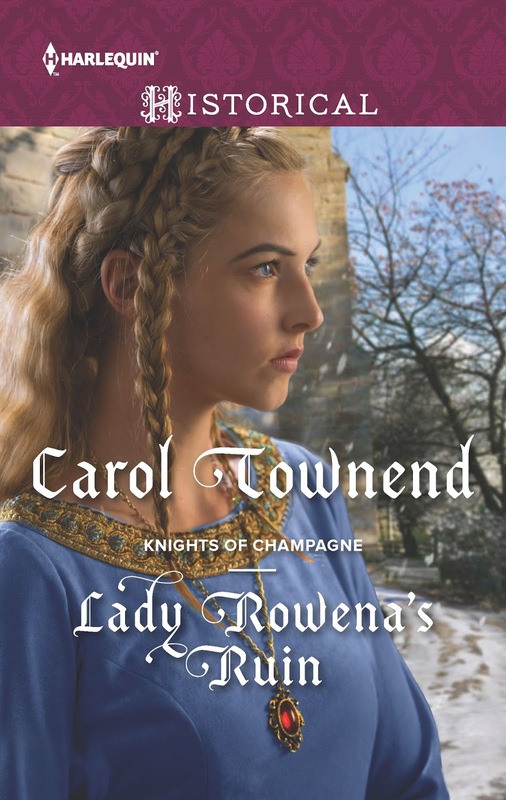 The characters in this novel find themselves in the Champagne market town of Provins. Here are some pictures my husband and I took when we visited. 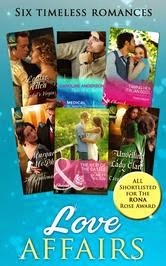 Unveiling Lady Clare has been shortlisted for the 2015 RoNA Rose Award! Sir Arthur Ferrer catches sight of her among the stands at the Twelfth Night joust. There is something about her eyes…. He's seen them before. But when he goes to find the mysterious woman who has so captivated him, she's disappeared! Clare has been running from a dark past that she can never speak of. But this handsome knight seems determined to unveil her secrets. 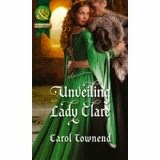 Will she dare to let him glimpse the real Lady Clare? The Knights of Arkeley enacting a joust at Hedingham Castle. The Knights of Champagne stories were inspired by the Arthurian myths and legends. Some of the earliest versions of the Arthurian stories were written in the twelfth century by an influential poet called Chrétien de Troyes. Troyes was the walled city in Champagne where Chrétien lived and worked. Pictures of Troyes may be found here. Chrétien's patron, Countess Marie of Champagne, was a princess – daughter of King Louis of France and the legendary Eleanor of Aquitaine. Countess Marie’s splendid, artistic court in Troyes rivalled Queen Eleanor’s in Poitiers. 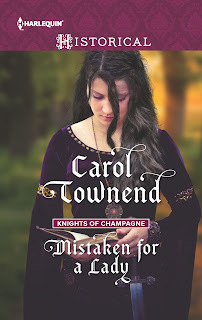 The books in the Knights of Champagne mini-series are not an attempt to rework the Arthurian tales, they are original romances set around the Troyes court. 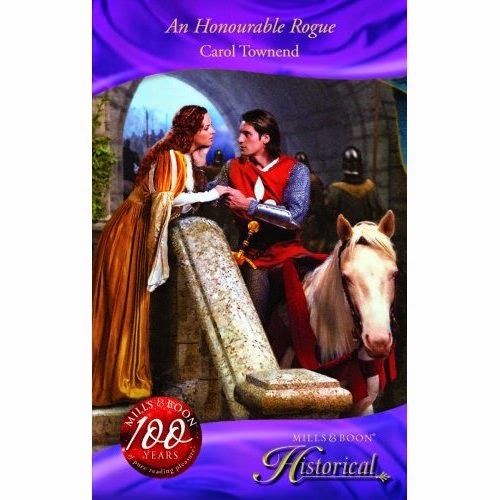 I wanted to tell stories about some of the lords and ladies who might have inspired Chrétien – and I was keen to give the ladies a more active role since Chrétien’s ladies tend to be too passive for today’s reader. 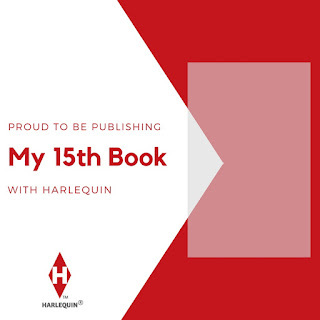 Apart from a brief glimpses of Count Henry and Countess Marie, the characters are all fictional. 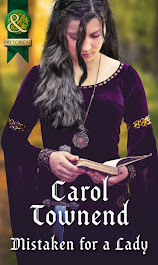 I have used the layout of the medieval city to create my Troyes, but this series is first and foremost fictional.